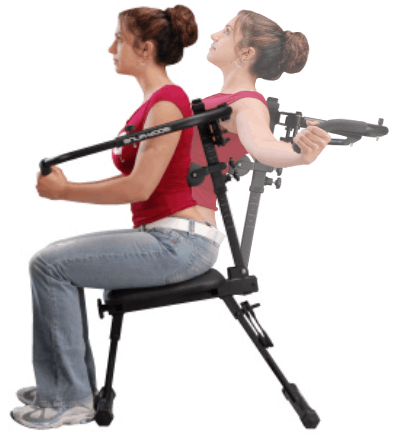 Just have a seat, lean back, rotate your arms and let the smooth easy motion of the BODY-ALINE guide you to a healthy back & good posture in just minutes/day - without you ever having to get on the floor, change clothes or even break a sweat. After just 15-20 repetitions of the exercise movement, you'll stand-up taller & straighter for the rest of the day - and eventually the rest of your life. 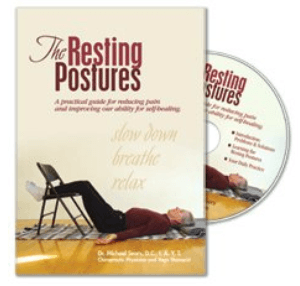 Reclaiming your posture with targeted exercises is the best way to do it. 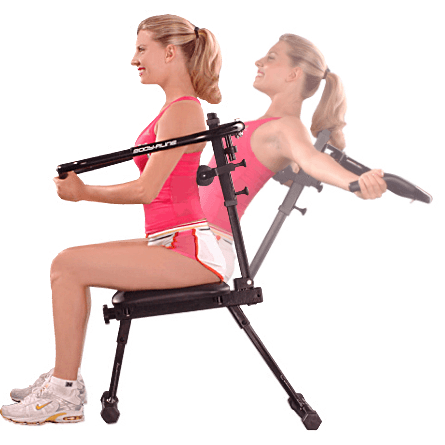 Now, thanks to the BODY-ALINE, there has never been an easier faster way. No other exercise-based, posture corrective therapy is as effective, works as fast, or is more convenient. NONE. 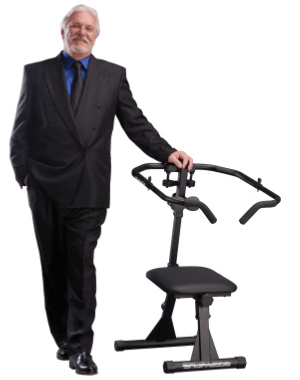 Popular posture correction products like vests, braces, girdles & shirts (shown below) may temporarily realign posture while being worn but, ultimately, don't exercise any postural muscles to permanently restore their balance. Therefore, they are just temporary solutions. 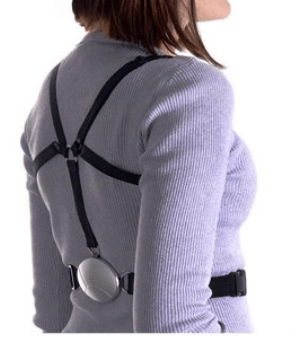 Ironically, in the long-term, wearable posture supports can actually do more harm than good because they cause postural muscles to become weaker over time. This occurs because the extra support, provided by the taught fabric of these posture correctors, does the 'work' your posture muscles should be doing to keep you upright. The problem with traditional posture braces is that they do the work for you. The passive nature of having one's shoulders pulled back serves to weaken the back muscles, which actually worsens one's posture over time, thus defeating the very purpose of using a posture correction brace. - Matt Franklin, Developer of "Automatic Posture"